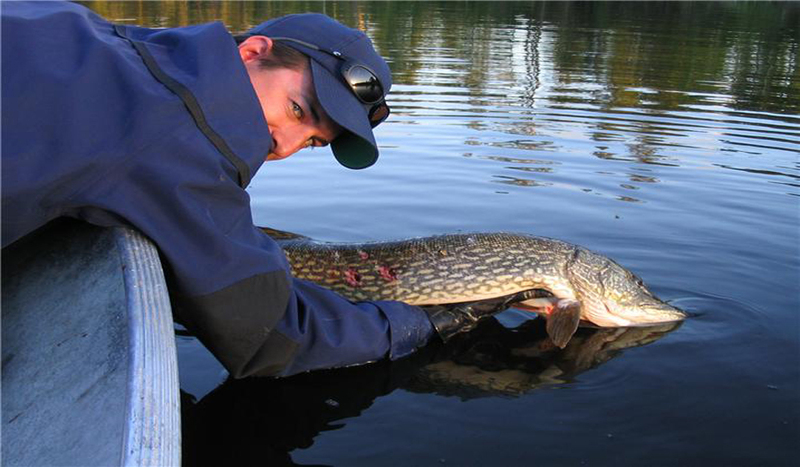 All of Walsten Outpost's lakes are located in Ontario's Trophy Waters a special conservation area. 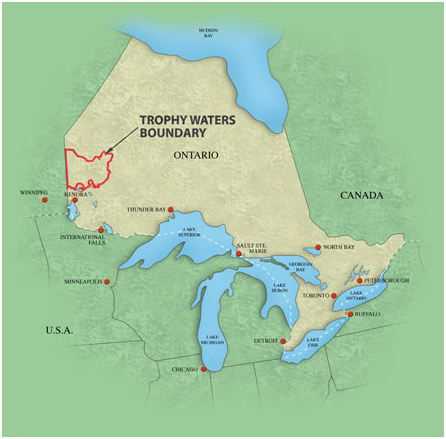 It truly is a one of a kind area, and is recognized as having the best fishing in Canada, hence the name TROPHY WATERS. This is a unique area teeming with walleye, northern pike, lake trout and smallmouth bass - lots of fish and big fish for you, your children your grandchildren and generations to follow. 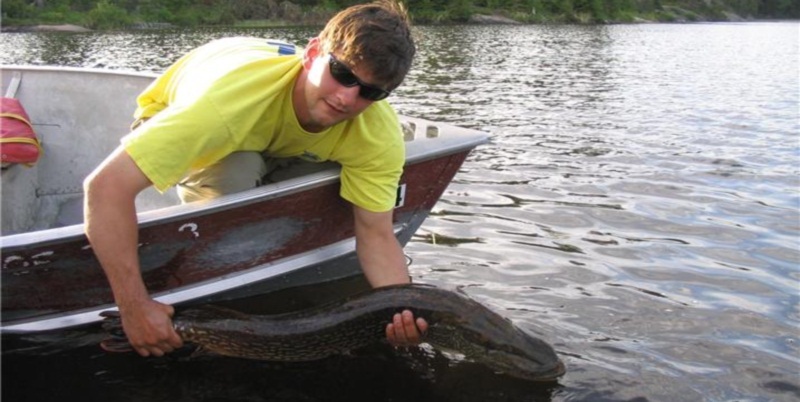 Tourist operators - the Ontario Government, Native Groups, Logging Interests, Tourism, and Citizens Groups combined to form an agreement protecting the great resource of this incredible world class fishery - The Trophy Waters Conservation Area.